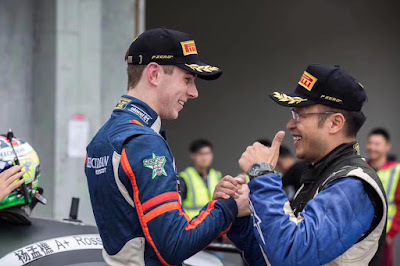 Two of Prodrive's latest creations are now due to be flown over to China in time for China GT's Official test at Beijing's Goldenport Circuit in just two weeks time. 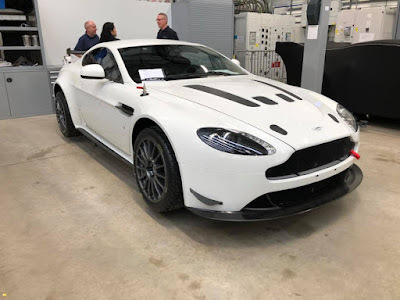 Inspected and signed off at the factory by China Equity AMR's Stanley Yang this week, these two cars will go onto race in the China GT Series for what will only be the the second year in that series for GT4's which saw four AMR cars compete for both China Equity AMR and ZEA FEA Racing. 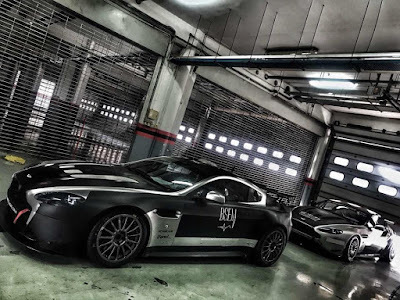 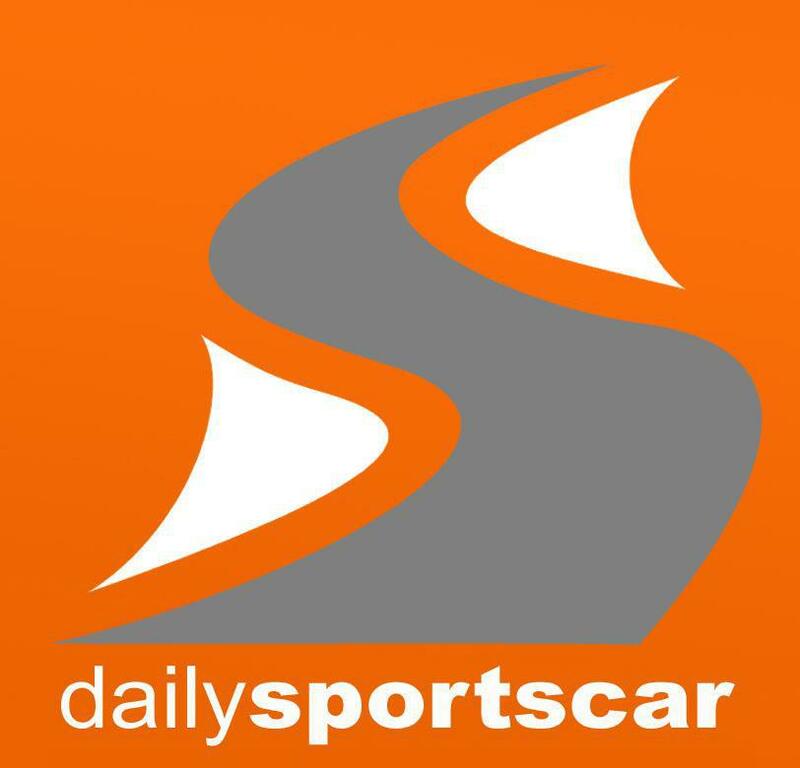 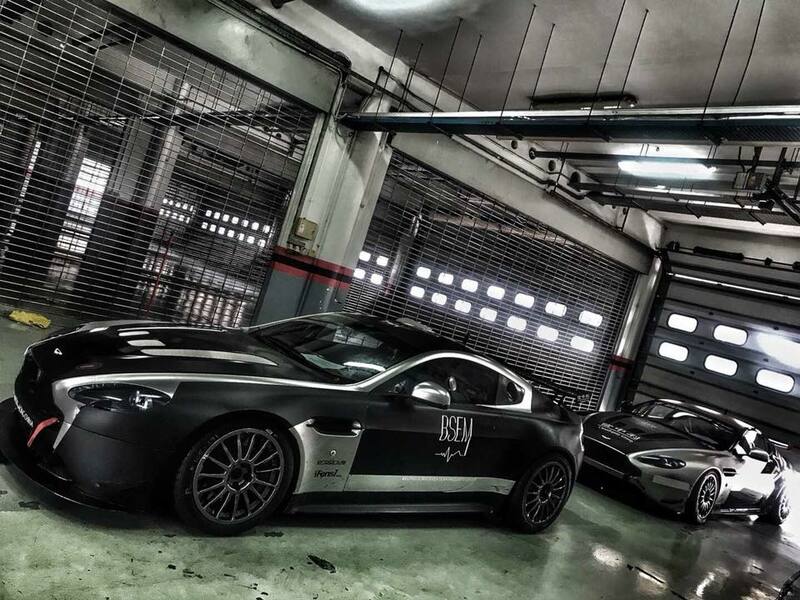 We have already seen that the team has shaken down two of their existing Vantage GT4 platforms in Sepang, Malaysia in readiness for the new season and hopefully we will get to see an official entry list at the test gets nearer although we do already know that both Ross Gunn ad Jack Mitchell will each be racing a full season with the team. This LINK will show you what the growing Chinese GT scene is all about as the team look to better last years P3 overall position for Yang and also look to fulfil a desire to attend the Aston Martin Racing Festival at Le Mans in June!